Come and enjoy a ride through historical Yontocket Indian Memorial Site, the dunes, along Kellogg beach, open meadows, trees and ponds. Bring your youngsters! Let them come and enjoy a once in a lifetime experience. 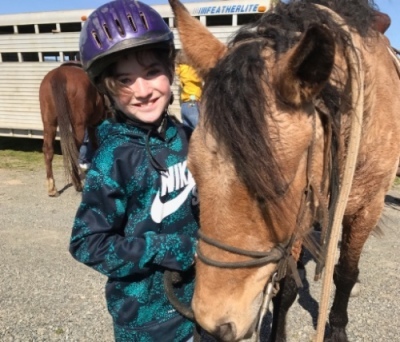 From riding their own horse, to seeing the beauty of northern California. Must be at least 6 years old . Ride through the majestic Redwoods. Climb the hills to Mill Creek, and visit a section of Old Growth Redwoods. 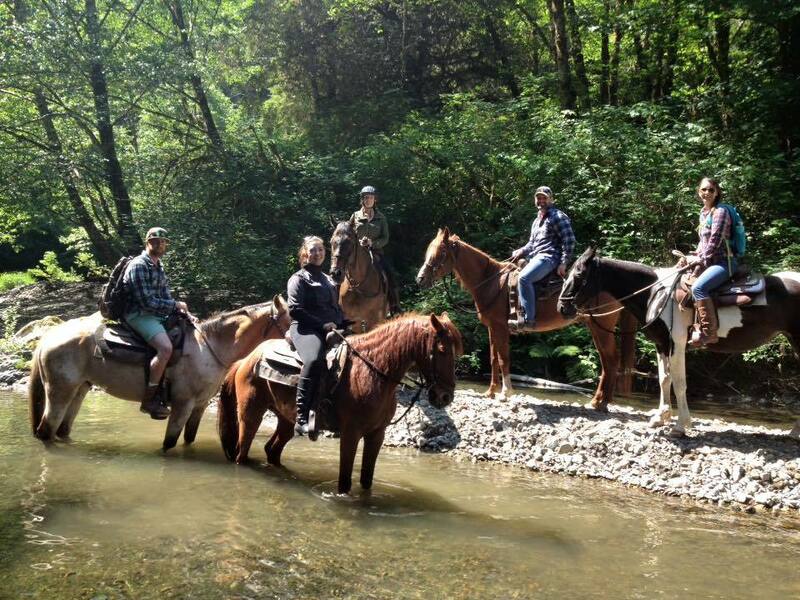 We offer guided trail rides near Crescent City in Del Norte County, California. Visit Tolowa Dunes State Park, or Redwood National and State park. We also offer lessons: Available October-April. Available on our horses or yours. Learn to ride or improve your horsemanship. We strive to to give you a once in a lifetime experience on our trail rides through the majestic redwoods, and on the beautiful beaches. We have maps to our trailhead locations. Please feel free to contact us with any qutions or concerns.